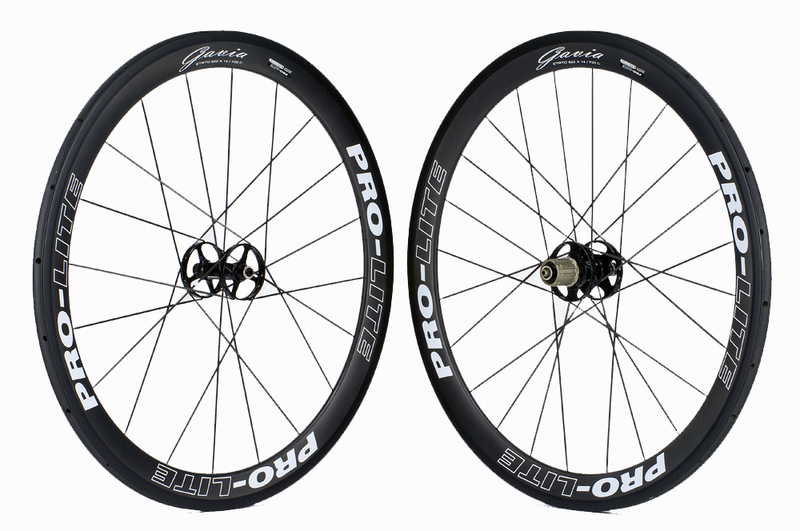 From 2008, Pro Lite has decided to expand our Gavia wheelset range. 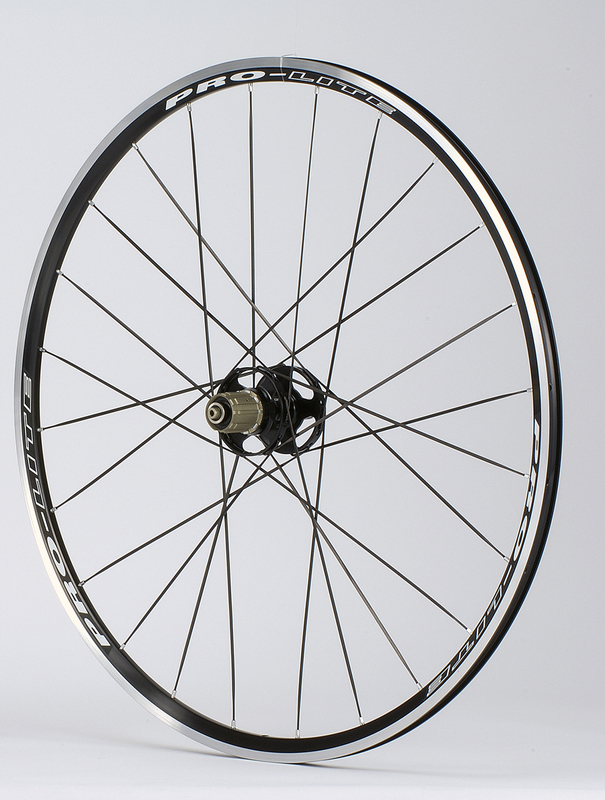 Each Gavia wheelset is equipped with our patented "Bolzano" hub. 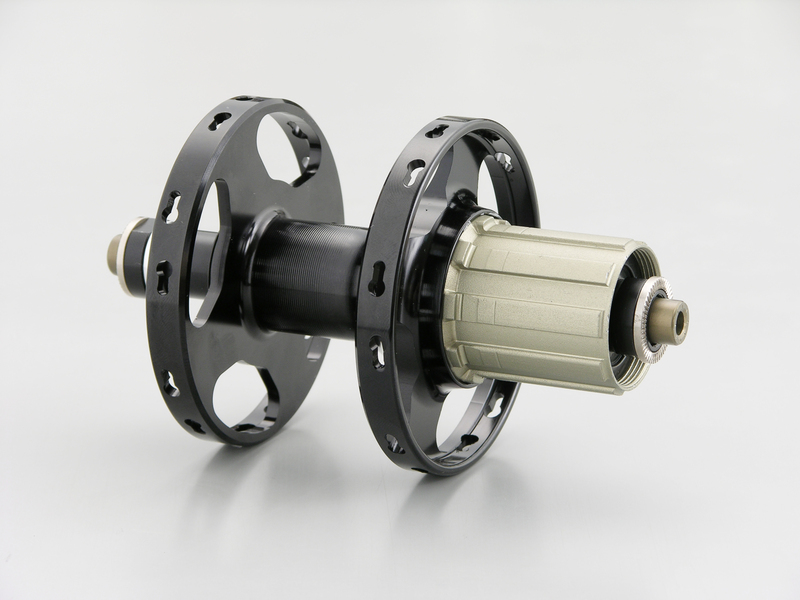 The Pro-Lite Bolzano hub is designed to provide maximum power to output ratios, whilst offering superior wheel stability and structure. When coupled with the unique Pro-Lite spoke made from Swedish Stainless Steel, you have a combination that is everything the rider needs. During tests using several Pro riders, we used a power meter set at 300 watts of power over 50km and the results were amazing. The result was an average faster time over 50km of 89.2 seconds. What were also consistent were the comments riders made after each test. The phrase “those wheels are really fast” was repeated many times. It became evident that lighter wheels flex far too much under maximum load by the rider, showing that weight saving does have its disadvantages. 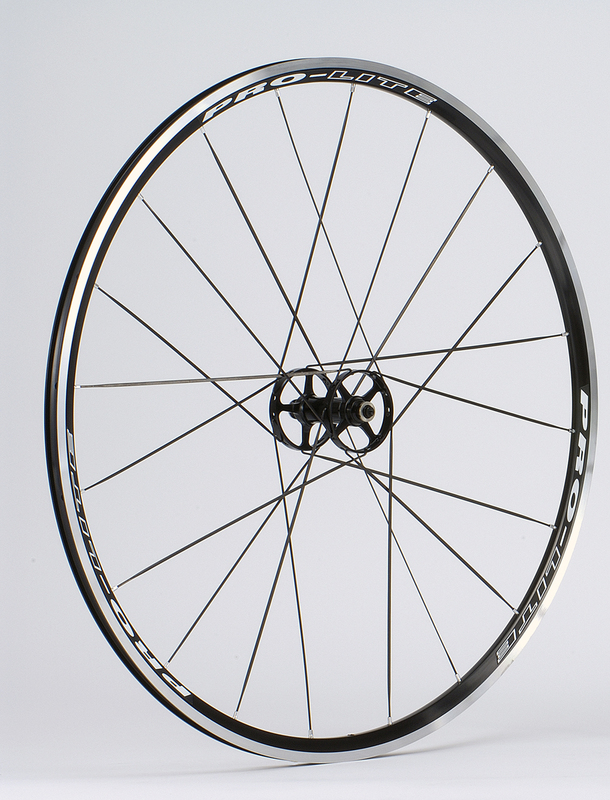 An overly light wheel can cause the rider to waste power. 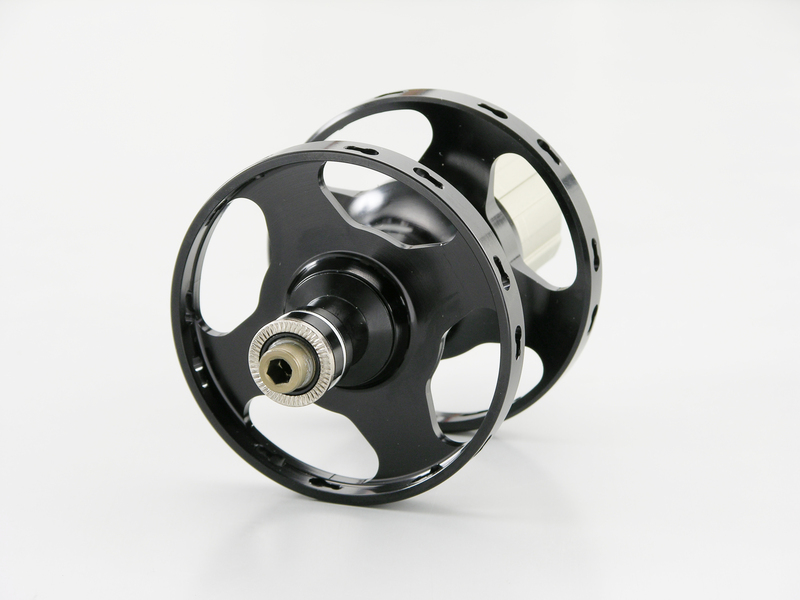 A Pro-Lite wheel allows the rider to actually go faster using the same amount of power. 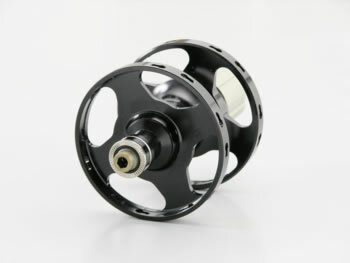 In plain English, the power transfer on a Pro-Lite wheel is the key to keeping you ahead of the rest. * There may be some minor cosmetic changes in the logo layout.